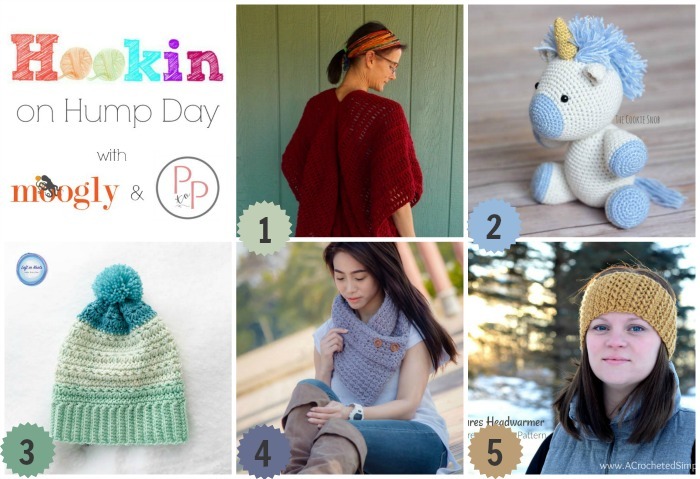 We’re really truly into 2018 now – and this cozy collection of projects is just right for the coldest month of the year! You’ve been busy – so thank you for taking the time to share your projects with us again – and thank you for checking out these fantastic links! Now, here’s what your clicks picked for this round of HOHD! 1. 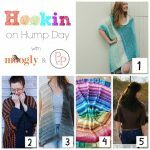 MOST CLICKED LINK: Burgundy Serenity Crochet Vest from Happy Gentle Homestead – Finished project using Make and Do Crew’s Serenity Draped Vest pattern. 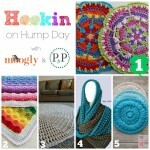 Includes link to Ravelry for her notes and to get the FREE crochet pattern! 2. Unicorn Crochet Pattern from The Cookie Snob – An adorable and cuddly amigurumi unicorn … FREE crochet pattern! 3. Snow Drops Slouch Hat from Left in Knots – Cozy and colorful slouch hat …. FREE crochet pattern! 4. Downtown Button Cowl from Jenny and Teddy – Super stylish cowl … FREE crochet pattern! 5. Chic Textures Headwarmer from A Crocheted Simplicity – The perfect cold weather staple … FREE crochet pattern! 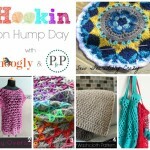 Hookin On Hump Day #163: A Yarny Link Party! Gentle Happy Homestead, your vest turned out beautifully! 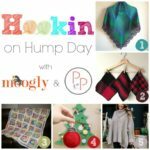 I didn’t see a place to comment on your blog, but I wanted to congratulate you on such a lovely project–and a HOHD top spot! Thanks you so much for host the fabulous party.